Google Mobile-First Indexing Now Used For Over Half Of Google's Search Results | The SEO Dr.
Just about two years after Google announced their mobile-first indexing initiative, to crawl the web as a mobile device first versus crawling the web as a desktop device, Google hit a major mile stone. Over 50% of the search results Google returns globally are from Google crawling and indexing the web using mobile-first indexing. Honestly, I am a bit surprised we are at over 50%. Keep in mind, this is not 50% of Google’s index, it is 50% of the search results they show when searchers go to Google.com and type in a query. That is a big difference. Just to be clear, this site is not yet done over mobile-first indexing I suspect because we use dynamic serving and not responsive design. The mobile version of this site, at least in terms of navigation, is pretty different. In the blog post, Google discussed how to tell if your site is moved over to mobile first indexing. 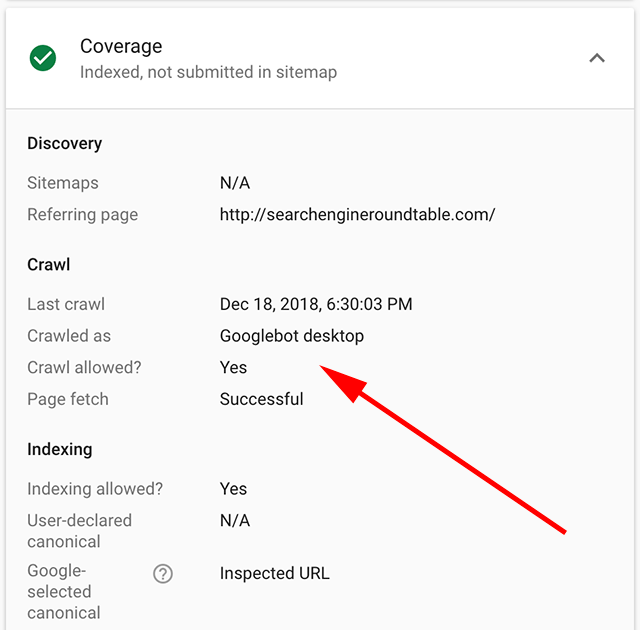 In short, you’d get a notification, you can use the URL inspection tool as I showed above, you can check the server logs, where a majority of the requests should be from Googlebot Smartphone. Google also warns about being careful with missing structured data on mobile pages and missing alt-text for images on mobile pages. Those two specific tips are given in Google’s blog post, likely for a good reason. Congrats Google on making it to half way there in two years.